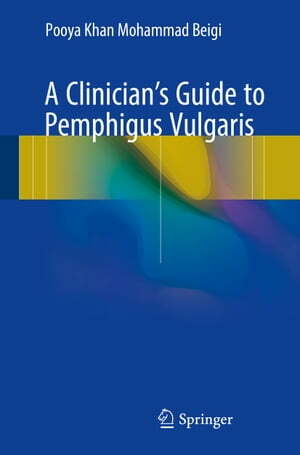 Collins Booksellers - A Clinician's Guide to Pemphigus Vulgaris by Pooya Khan Mohammad Beigi, 9783319677590. Buy this book online. Giving dermatologists, dermatology residents, and primary care physicians a deeper insight into pemphigus vulgaris, a rare autoimmune disease characterized by blisters and lesions on the skin and mucous membranes, this book provides insight and treatment options alongside dozens of high quality photographs, pathology slides, illustrations, algorithms, figures and clinical tables detailing the disease at all stages. Providing more than 20 clinical case photos of patients exhibiting symptoms, A Clinician’s Guide to Pemphigus Vulgaris summarizes much of what is known about this disease, including categories of the disorder, clinical symptoms, diagnosis and treatment, and recent clinical research photos about the disease.